I crashed my inspire 1 and thought it was beyond repair. The guys at drone works repaired very quickly and I'm now back in the Air! Thanks!! You guys are awesome! Thank you for all your support and rushing my order through, so that I could have my new drone for a Race this weekend. It's much appreciated!! Thanks for making Drone buying easy. Your support and attention to detail is great! My new drone arrived today and the paint job is AWESOME! The red carbon fiber paint looks wicked. I'm looking forward to purchasing another drone from you soon. As someone who shoots movies for a living, we're always under tight timelines and always look for companies that provide excellent support and can deliver products quickly. Drone Works does both of these. It's always a pleasure working with them. Excellent customer service and the product shipment was fast! 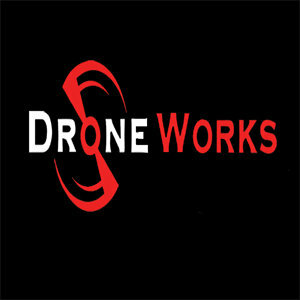 The best company I have found for reliable drone repair and products!